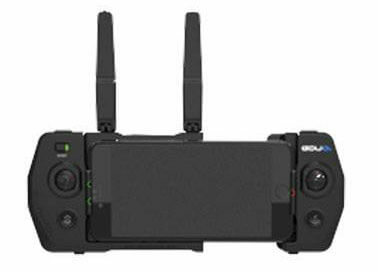 The GDU O2 drone at first glance looks familiar, but this is by no means a Mavic Pro clone because it does come with some of its own innovations. But it sits in that spec range and at a very competitive price. Its body has a unique slide arm configuration that fully protects the props when slid together for easy transport. When the drone is packed down the controller clips underneath drone so it is all stored together neatly. GDU O2 Boasts the worlds smallest 3-Axis Camera Gimbal with an F2.2 Sony 4K camera. The drone can be controlled by a mobile device using an app or through the supplied controller with the option to clip in a phone for FPV (first person view) flying. The controller has a 7Km (4 miles) video transmission distance. 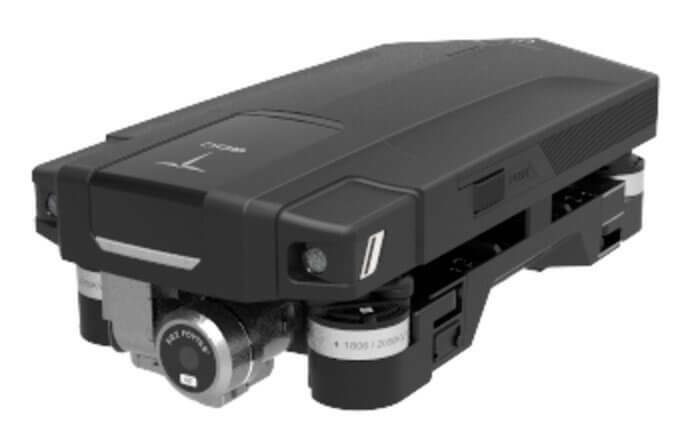 Its on-board hardware includes binocular obstacle avoidance, more advanced than traditional infrared. It also features a visual positioning system and advanced return to home system that works on uneven surfaces. Its advanced flight features include auto-follow, dronie and burst mode. It also features both time-lapse and slow motion video which is rare on drones in this price range. The GDU O2 PLUS drone is set to feature a longer video transmission distance and some additional flight features.